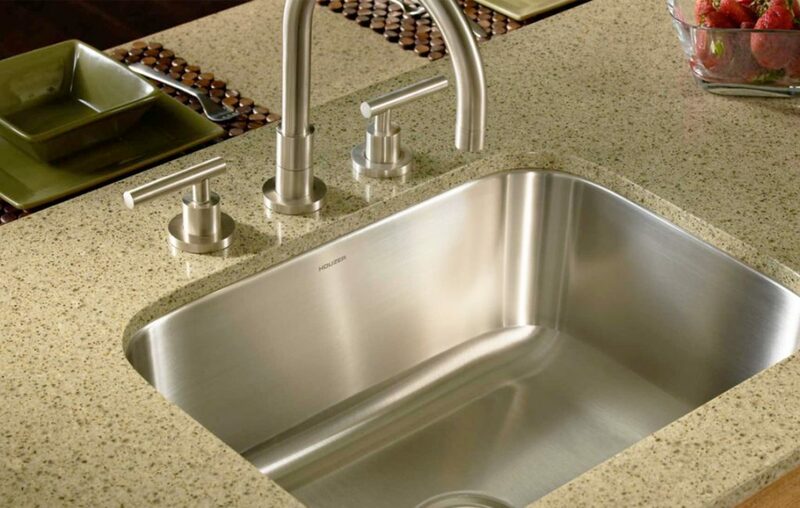 Featuring a vast assortment of countertop materials that suit your taste and style. 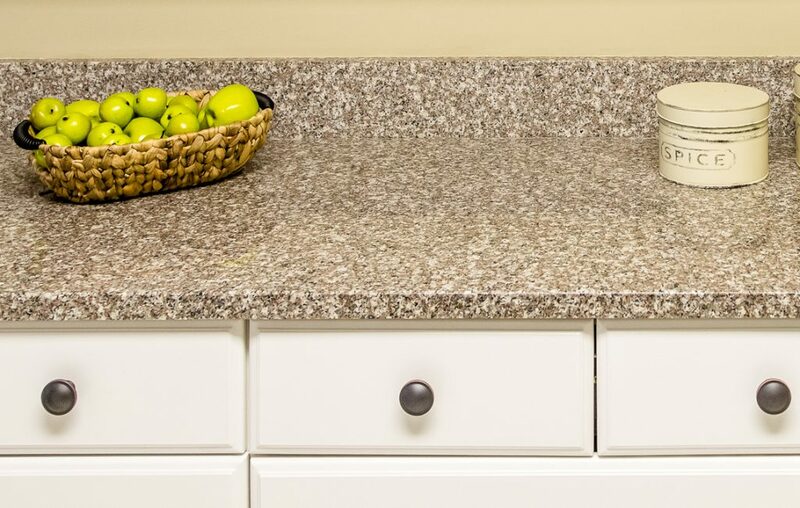 Because they are so visible, countertops are a focal point in any home. 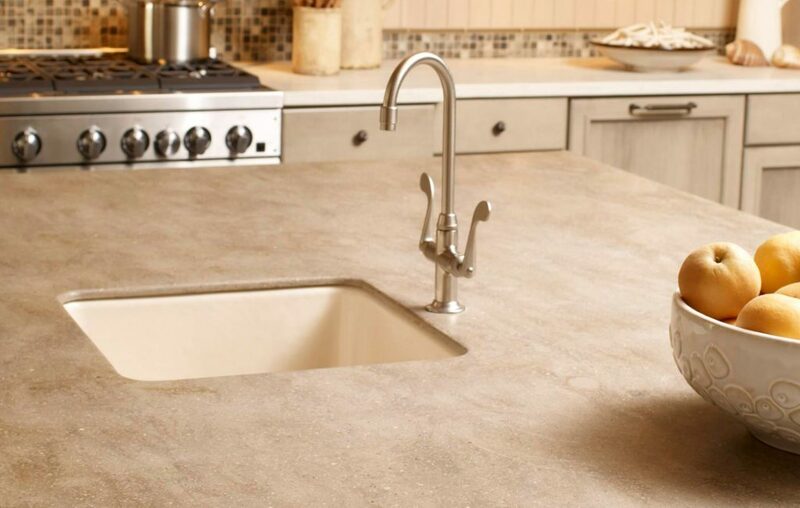 These hardworking surfaces must suit your space, complement your style, and meet your needs. At Williams Studio, you will find many countertop materials to choose from that suit your taste and style. We work with many manufacturers to ensure that our surfaces provide all the latest trends in color palettes and materials. CONS: Requires maintenance (oil) to prevent warping and splitting. 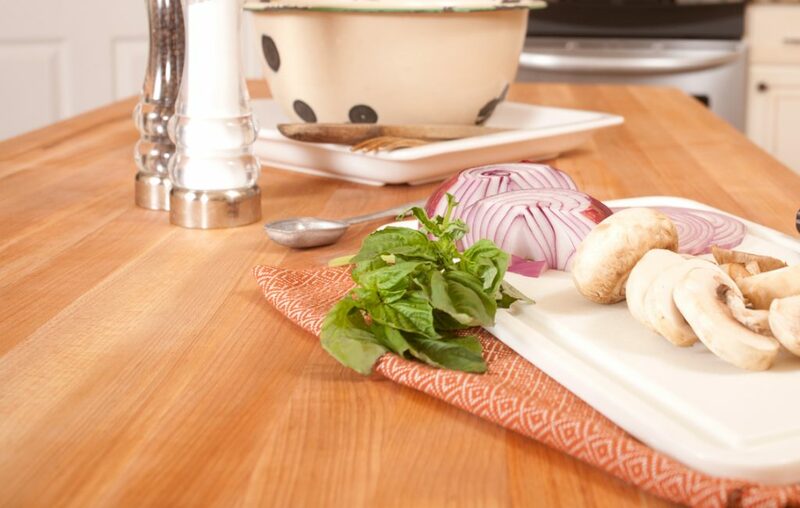 Our broad range of countertop partners provides the flexibility you need to choose the surfaces that best compliment your new kitchen, bath or home space.